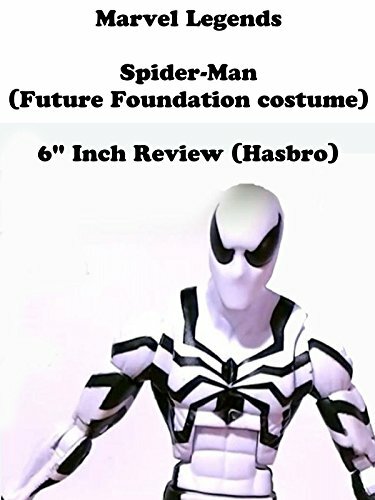 This is a Marvel Legends SPIDER-MAN (Future Foundation) costume review. Part of the 6" inch marvel legends line. It is a variant to the "Big Time" Spider-Man costume figure. It's made by Hasbro and part of the Arnim Zola build a figure wave, but did not include a build part. And in the comic books Spider-Man wore this costume when he was a member of the Fantastic Four. It looks just fantastic.